Welcome to Patsy’s Place – it is our second home. 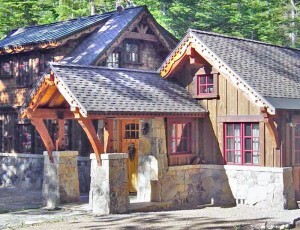 The original cabin was built in 1959 and completely renovated in 2011. It is a beautifully updated cabin that is situated on three lots or .50 acre, and it the last cabin on the block, located on the West shore in Tahoma, CA. 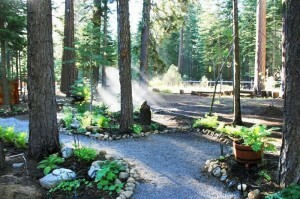 Patsy’s Place is located in Tahoma, Lake Tahoe, CA. This place is exquisite, no detail untouched. 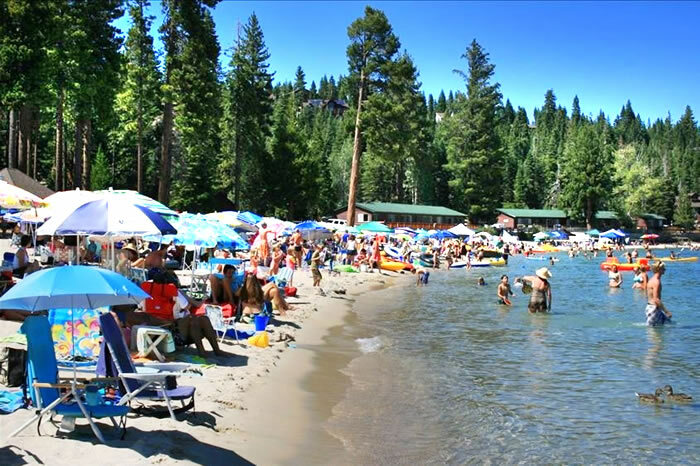 The first thing you will notice when entering this property is the gorgeous setting, it is truly quite lovely and you won’t get any closer to Sugar Pine Point State Park. As you can see from the pictures it is literally and seamlessly in your front yard. There are very few lots that are this large, private and at the end of the block. We have worked very hard to update all of the appliances, providing a wonderful kitchen and living space. 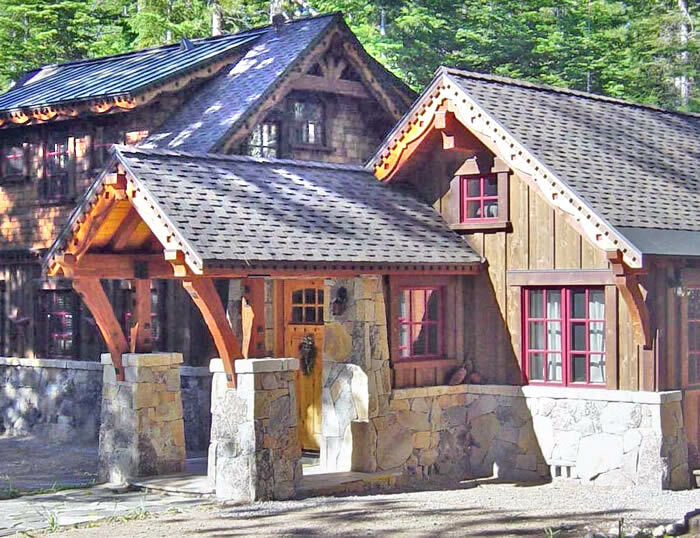 This cabin is 1544 sq ft. The vaulted ceilings in the living space makes for a comfortable stay. The kitchen, dining room and living room host an open plan, leading down the hall to a rather comfortably sized bathroom with shower and soaking tub. There will be a down sectional in the living room which is great for settling into snowy nights with a book or a great movie. You will find plenty of storage. Although no need to bring sheets or pillows, we provide all cotton sheets and down pillows, large bath sheets and beach towels. If you are allergic to down then you will need to bring your own linens. We try to make each and every stay one that we ourselves would want to experience. One of the beautiful features about the cabin is the outdoor space-we have an enormous 3/4 wrap around deck that is close to the ground. We have worked hard to clean up the grounds and continue to work on the garden.